Skye Gravestones | Robert & Margaret (Ross) Gibson & family. Robert & Margaret (Ross) Gibson & family. 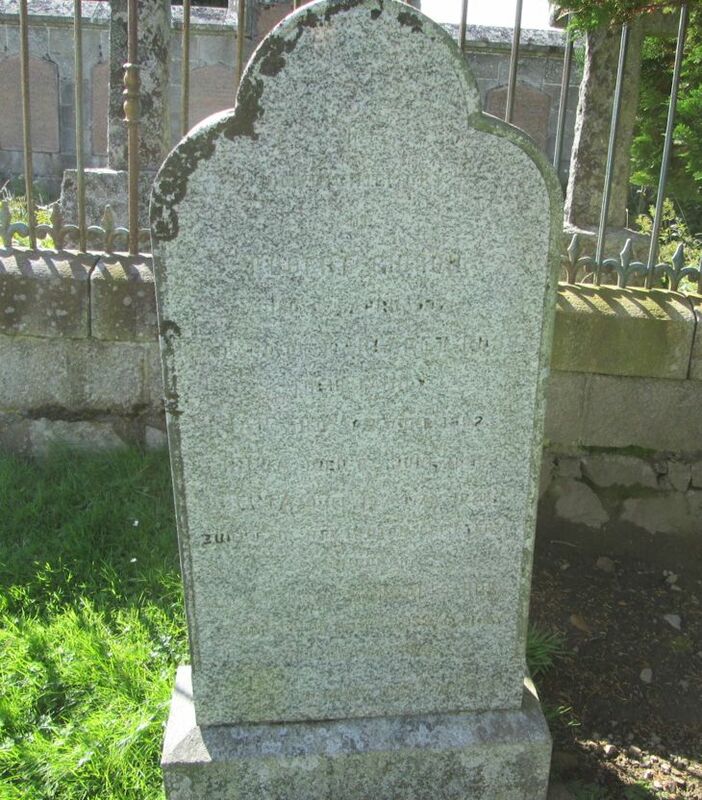 In/loving memory/of/ROBERT GIBSON/died 8th April 1921/husband of MARGARET ROSS/their family/IAN died 8th June 1892/HILDA died 8th June 1886/BERTA died 19th May 1926/buried in Newington Cemetery/Edinburgh/also the above MARGARET ROSS/daughter of JOHN ROSS, Scalpay/died 16th May 1933.